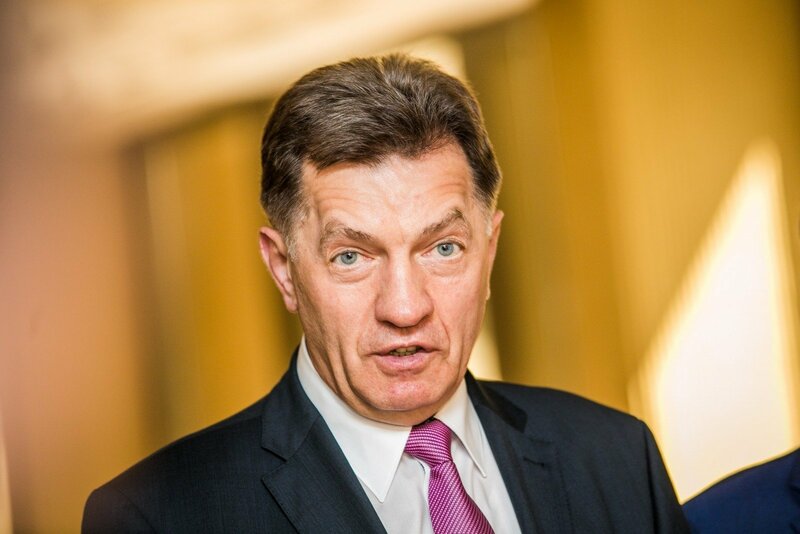 Lithuania’s Prime Minister Algirdas Butkevicius said some of the blame for the vote to exit the EU by the British electorate should be placed at the door of EU institutions who had not listened to member states concerns enough. "In my opinion, a situation has started forming lately when the European Commission in certain case even ordered which laws and which decision on the national level parliaments and governments should adopt. That, I think, was one of the biggest governance mistakes," Butkevicius said. "Both the European Commission and the European Council should be much more open to national-level parliaments and there should closer cooperation with EU governments," the Lithuanina prime minister said on Friday. "Of course, that work is being done but more ideas should proposed, listened to and heard and even transferred into the EU law from below and not by putting that law downwards," he said. 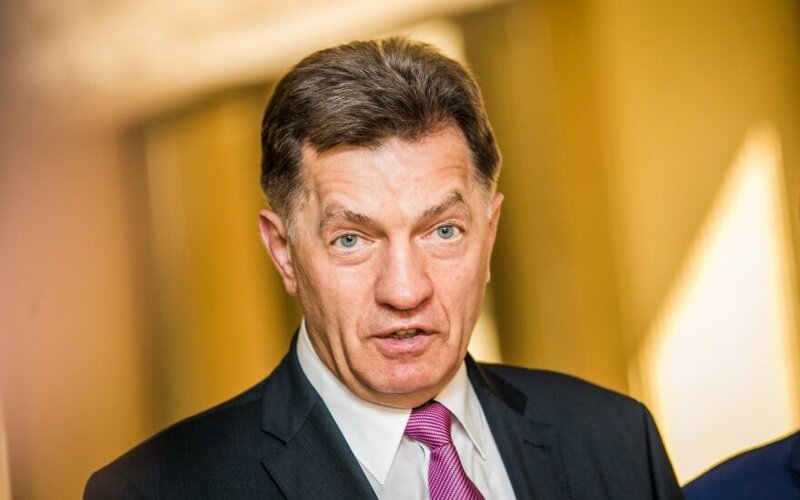 Lithuanian Prime Minister Algirdas Butkevicius hopes trade between the European Union and the United Kingdom will remain free after the latter voted for leaving the Community. On the consequences for trade the prime minister said: "Speaking about the model that will be chosen, the Norwegian or Swiss one, or trade ties will be governed by the World Trade Organization rules, there's a lot of uncertainty. But I hope additional custom duties will not be introduced and there will be no return to the customs system." "I really don’t think that we need a war between the European Union and the United Kingdom, especially at a time when the world is very dynamic, when we have well-developed capital and workforce movement. So I think it will, first, affect business having close ties with the UK," Butkevicius said.